DOUGLAS Shire Council will make a sweet investment to help sugarcane growers take over the Mossman Mill and transform the local industry. Council approved a payment of up to $250,000 at this week’s Ordinary Council Meeting to help Far Northern Milling Pty Ltd cover costs of acquiring the mill. The payment also supports growers’ plans to create a “Daintree Bio Precinct” to tap into renewable energy opportunities and create valuable by-products at a processing facility on the land adjacent to the mill. Mayor Julia Leu said the pending acquisition could be a historic moment for the region. “If tourism is the backbone of our economy, then the Mossman Mill is the heartbeat,” she said. “Douglas Shire has hundreds of jobs, many small businesses and countless families who depend on a strong sugar cane growing sector. 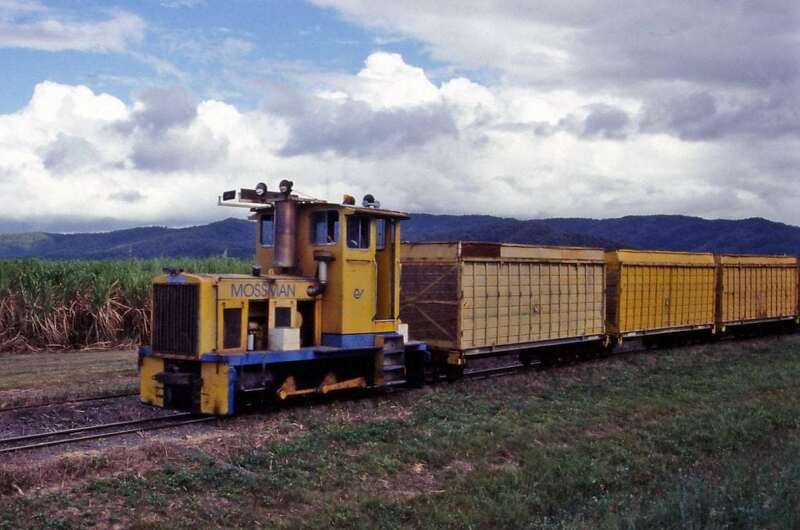 Council also submitted an application to get a piece of the $20 million Regional Growth Fund on behalf of Mossman and Tablelands Canegrowers. Mayor Leu has written letters of support to State Minister for Regional Development John McVeigh, Cook MP Cynthia Lui, Regional Development Australia and Federal Member for Leichhardt Warren Entsch. 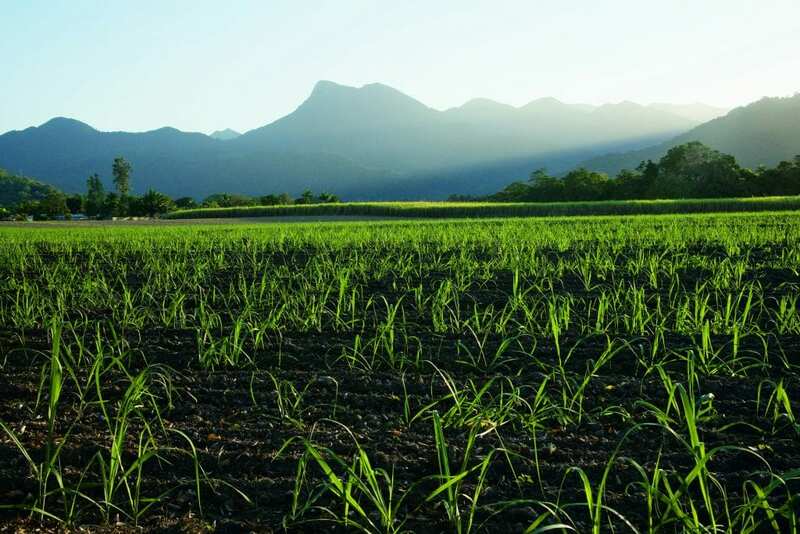 Mayor Leu said Council was serious about securing the sugarcane industry’s future viability. 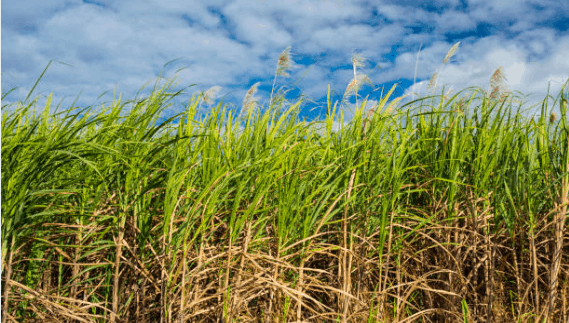 “We are firmly optimistic about this green transformation of the sugar cane industry,” Mayor Leu said. Australian Cane Farmers Association Chairman Don Murday, who is also a director of Far Northern Milling, said he was incredibly pleased with the outcome. “The situation has been fragile for some time,” he said. “Douglas Shire Council have shown real leadership and support at a critical time during what has been a lengthy process. The company plans to produce higher value products once the mill’s future is stabilized. Far Northern Milling Director Rajinder Singh said growers have already been introduced to credible international companies that produce high-value products through environmentally-friendly processes. “Our initial focus will be green chemicals,” he said. “We believe we have a strong prospect of attracting these companies to the Bio Precinct.